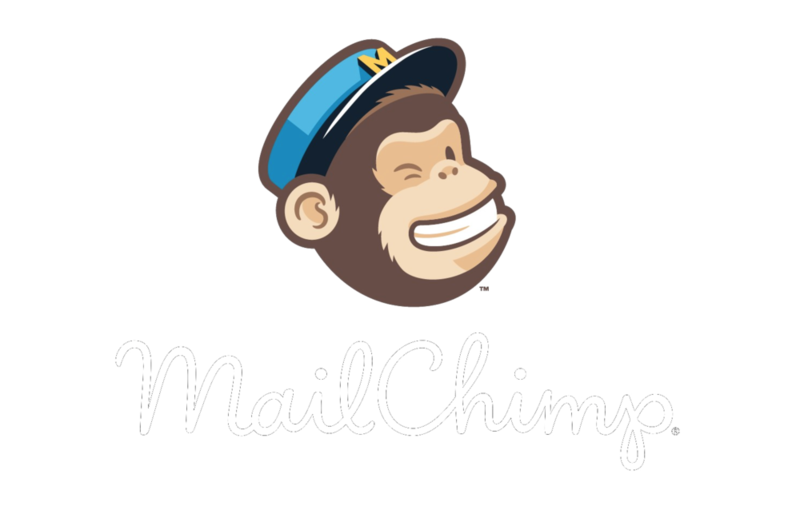 MailChimp is a leading email marketing tool which specialises in data security, custom HTML templates, and optimised email marketing campaigns. The end result should be that you can easily find, create and publish content which resonates with your audience so you can engage with them on a personal and professional level. We often advise our clients to learn how to use MailChimp as a digital touch point with their customers. Creating a good quality online marketing campaign could convert your website visitors to potential shoppers by sending timely valuable information to people already interested in hearing from you. Mailchimp's automated features allow you to focus more on your strategy, while they do the heavy lifting and spam-block-prevention work for you. One of the most important parts of taking and managing your business online is to identify your audience and choose when you should talk to them. MailChimp reports help you analyse the efficacy of your marketing campaign by providing you with accurate open and click rates, loyalty rates and advice on the optimal timing for sending out a new campaign. Out the box Mailchimp also gives you the ability to A/B test subject titles and email content, by testing the performance of your campaign on 10-30% of your list, then sending the winning version to the remaining 70-90%. It's a great feature and we love it here at 3B. Simple data driven insights! Despite MailChimp being easy to use, with many of our clients handling their own campaigns these days, we would advise hiring a professional to assist you throughout set up, so you can ensure GDPR Compliance. get in touch - we will design an effective marketing campaign for you!